Kesavan was born in Sri Lanka, youngest of two boys. Due to rising fears of civil war, his family moved to Germany in the mid-1980’s. In 1989, his family moved to Montreal Canada and by the end of that year were settled in Toronto. Kesavan has enjoyed playing soccer and basketball over the years. Right after high school, Kesavan pursued an IT program in college. Years later, he was called to pursue a Theological education and earned his B.R.E at Tyndale University College & Seminary. He is currently working on completing his masters in Ministry. He is married to his beautiful wife Viji, and they have a growing family of three kids, Josiah, Micah, and Abigail. 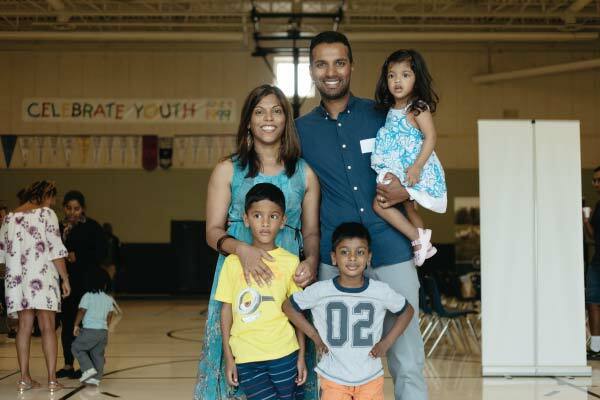 Kesavan pastored a community church in Toronto for two and a half years. 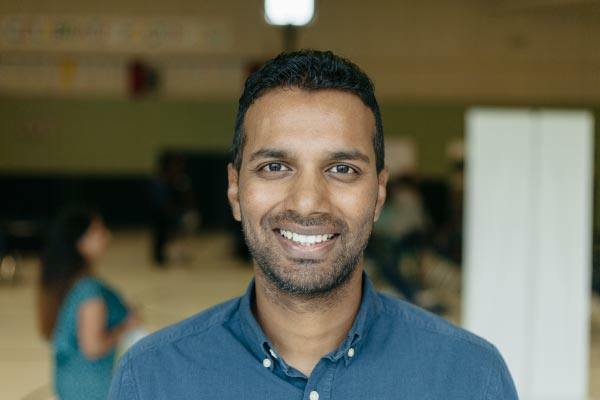 In July 2014, Kesavan was commissioned to plant Fellowship Church Rouge Park in the East end of Toronto. He longs to see people come to understand and believe in God’s plan to rescue humanity from sin, through the death & resurrection of Jesus Christ and become more and more like Him.